If that fat little plumber can do it, then so can you. 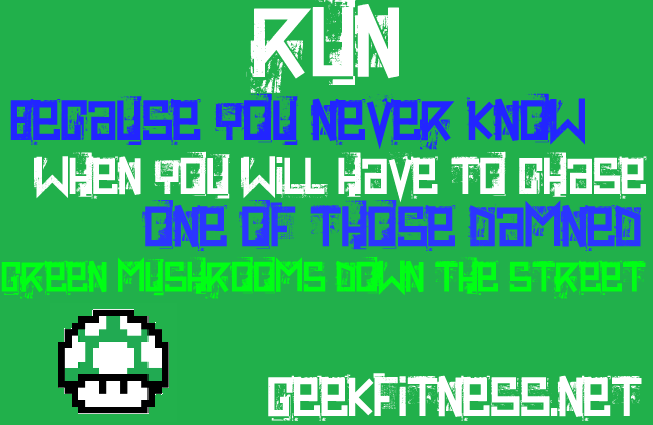 Have you seen how far and how fast that little guy will run after a mushroom? When was the last time you chased down a veggie like that?